Viele zufriedene Kunden aus unterschiedlichen Branchen vertrauen heute bereits den Produkten der SST Gruppe. 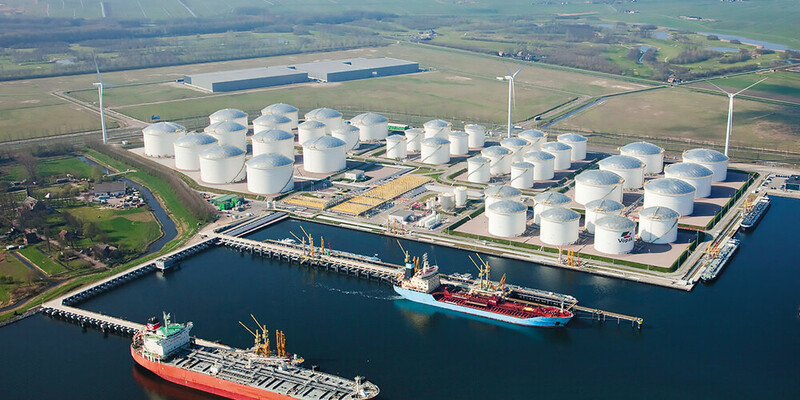 Strategically located at the mouth of the Strait of Hormuz on the eastern side of United Arab Emirates (UAE) outside the Gulf, Vopak Horizon Fujairah is the leading storage and handling service provider for petroleum products in Fujairah. Ivatsevichdrev is a major Belarusian manufacturer of wood particleboards that uses advanced technologies for wood panel boards production, paying special attention to ecosustainability and cost-effective use of resources. The Kharyaga oil field lies 60 km north of the Polar Circle, in the Nenets Autonomous Territory of the Russian Federation. It is developed under the Product Sharing Agreement (PSA). 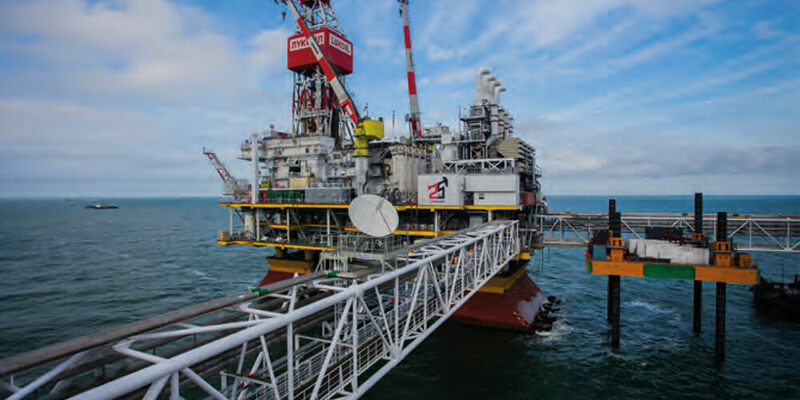 V. Filanovsky field is one of Russia’s largest offshore fields with 129 million tons and 30 billion cubic meters of recoverable reserves of oil and gas respectively. The field has a unique geology: highly permeable collectors yield record high initial flow rates. 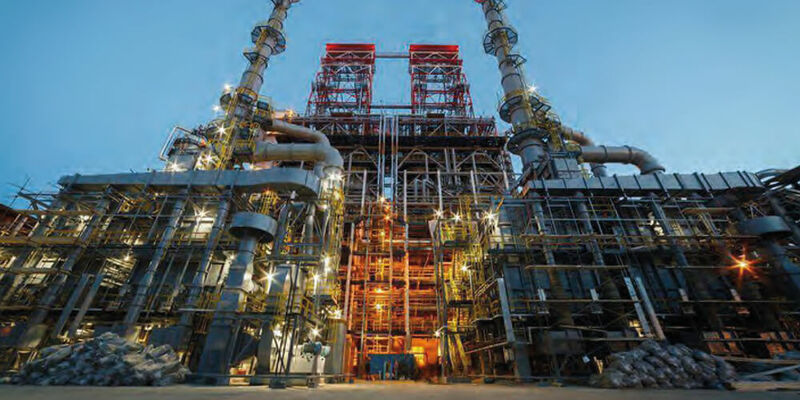 LUKOIL-Permnefteorgsintez Refinery is one of the largest refineries in Russia. It is located 5 kilometers from the city of Perm. 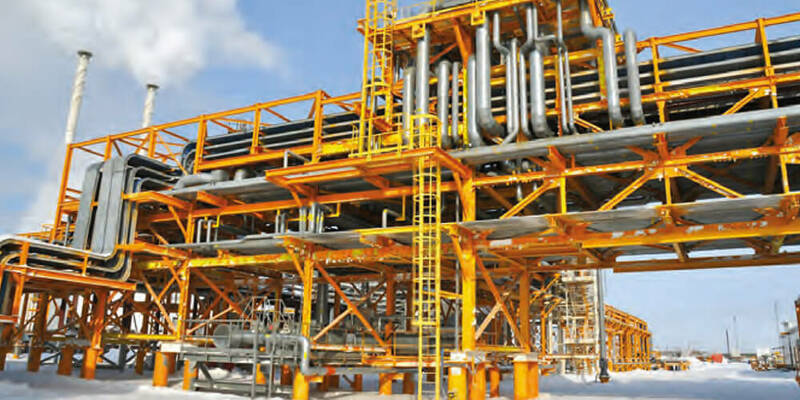 LUKOIL-Perm Refinery in many respects takes leading position in the industry. Each year the plant processes more than 13 million tons of oil. 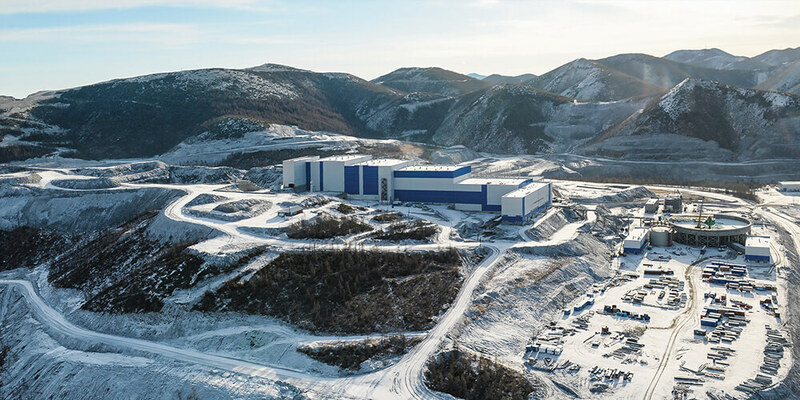 Being a main greenfield project of Polyus, a Russian gold producer, the Natalka mine is one of the largest gold mines in Russia and in the world. It is a open-pitable deposit located about 400 km away from the sea port of Magadan in the Far East of Russia with capacity of 10 million tons per annum. 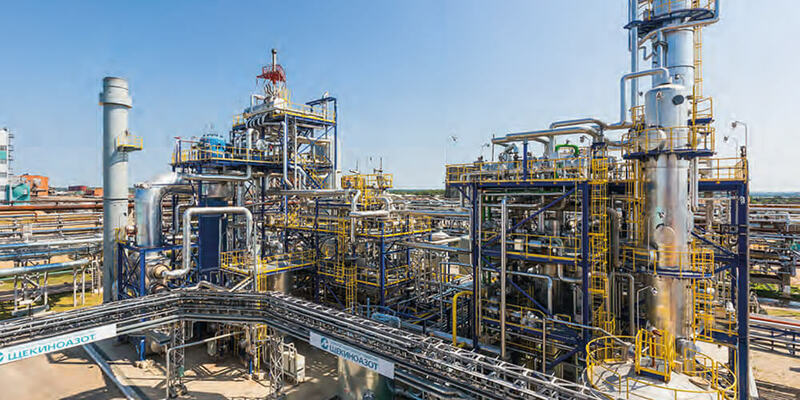 United Chemical Company “Shchekinoazot” produces and sells methanol, ammonia, ammonium sulphate, caprolactam, carbamideformaldehyde concentrate (UFC), cyclohexane at domestic and foreign markets for already sixty years by this time. 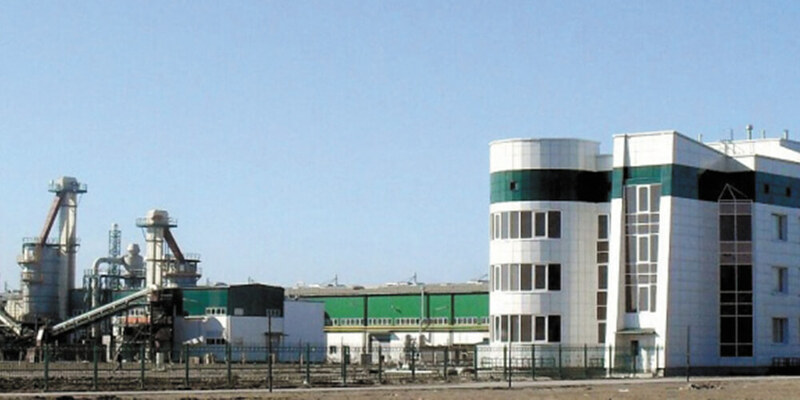 Ilim Group is the leader in the Russian pulp and paper industry and one of the industry leaders globally. 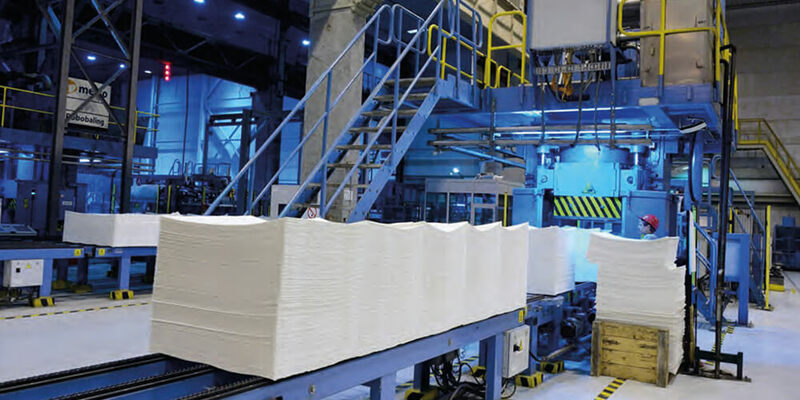 The Company’s mills produce over 75% of all domestically produced market pulp, 20% of board, and 10% of paper.